Museum-lovers will appreciate Fremantle Prison and Revolutions Transport Museum. Visiting Caversham Wildlife Park and Dolphin & Whale Watching will get you outdoors. 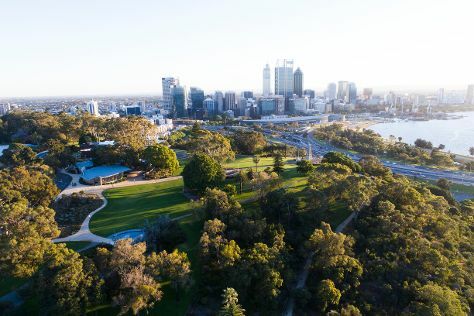 The adventure continues: stroll around Kings Park & Botanic Garden, steep yourself in history at The Perth Mint, look for all kinds of wild species at Matilda Bay Reserve, and indulge in some culinary diversions at a local gastronomic tour. For reviews, other places to visit, photos, and other tourist information, refer to the Perth vacation builder app . London, UK to Perth is an approximately 20-hour flight. Due to the time zone difference, you'll lose 8 hours traveling from London to Perth. Traveling from London in June, you can expect nighttime temperatures to be a bit cooler in Perth, with lows of 9°C. Finish up your sightseeing early on the 7th (Sun) so you can travel to Adelaide. You'll explore and learn at South Australian Museum and Migration Museum. 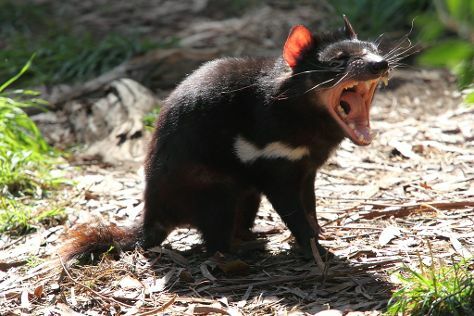 Step out of the city life by going to Cleland Wildlife Park and Henley Beach. You'll find plenty of places to visit near Adelaide: The Cedars (in Hahndorf) and Aldinga Beach (in Aldinga Beach). There's much more to do: explore the world behind art at Art Gallery of South Australia, take a leisurely stroll along Glenelg Pier, take a stroll through Rundle Mall, and view the masterpieces at Royal South Australian Society of Arts Gallery. To find photos, maps, more things to do, and more tourist information, read Adelaide day trip planner . Getting from Perth to Adelaide by flight takes about 5.5 hours. Other options: take a train; or drive. The time zone changes from Australian Western Standard Time (AWST) to Australian Central Standard Time (South Australia) (ACST), which is usually a 1 hour difference. Traveling from Perth in June, expect nights in Adelaide to be about the same, around 8°C, while days are little chillier, around 18°C. Finish your sightseeing early on the 11th (Thu) so you can travel to Melbourne. 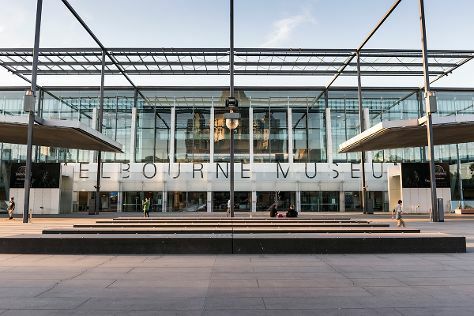 Do some cultural sightseeing at Melbourne Museum and Shrine of Remembrance. Museum-lovers will get to explore National Gallery of Victoria and National Sports Museum. Spend the 13th (Sat) wandering through the wild on a nature and wildlife tour. There's much more to do: admire the natural beauty at Royal Botanic Gardens, take in panoramic vistas at Eureka Skydeck 88, and kick back and relax at St. Kilda Beach. To find more things to do, traveler tips, ratings, and tourist information, read Melbourne day trip planning tool . You can fly from Adelaide to Melbourne in 3.5 hours. Alternatively, you can drive; or take a train. In June, daytime highs in Melbourne are 16°C, while nighttime lows are 6°C. Cap off your sightseeing on the 14th (Sun) early enough to travel to Sydney. Escape the urban bustle at Dolphin & Whale Watching and The Opera House to the Botanic Gardens Walk. Let the collections at Australian National Maritime Museum and Art Gallery of New South Wales capture your imagination. The adventure continues: wander the streets of The Rocks, snap pictures at Sydney Harbour Bridge, enjoy the sand and surf at Manly Beach, and take in nature's colorful creations at Royal Botanic Garden Sydney. To find ratings, more things to do, reviews, and other tourist information, read Sydney online vacation planner . Traveling by flight from Melbourne to Sydney takes 3.5 hours. Alternatively, you can do a combination of shuttle and flight; or drive. Traveling from Melbourne in June, expect Sydney to be a bit warmer, temps between 21°C and 11°C. Wrap up your sightseeing on the 20th (Sat) early enough to travel back home.